Thyme honey is ranked amongst the best honey varieties worldwide due to its high diastase enzyme concentration. Essential oil of thyme is the key ingredient - it has excellent antiseptic properties that help maintain the health of the upper respiratory system. 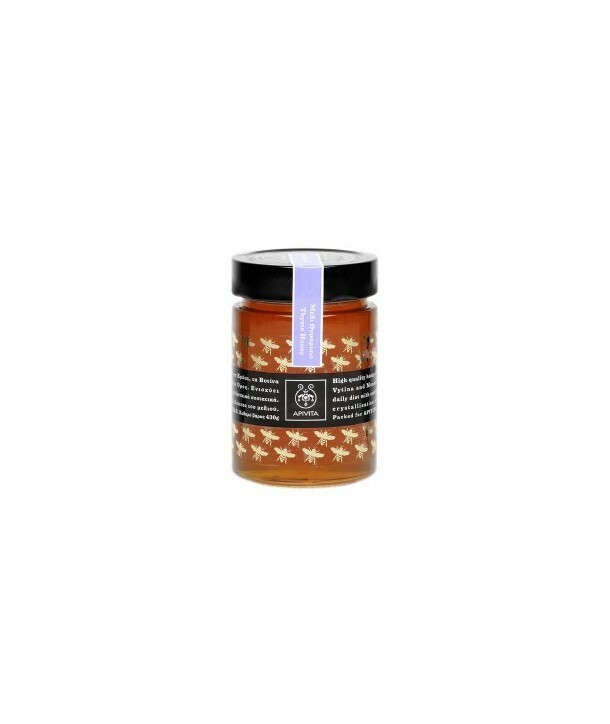 The high nutritional value of this honey invigorates the body by increasing energy levels. Usage: Recommended 30-60gr maximium daily dose followed by a glass of water.